Why download Cube Escape: Paradox Chapter 2? 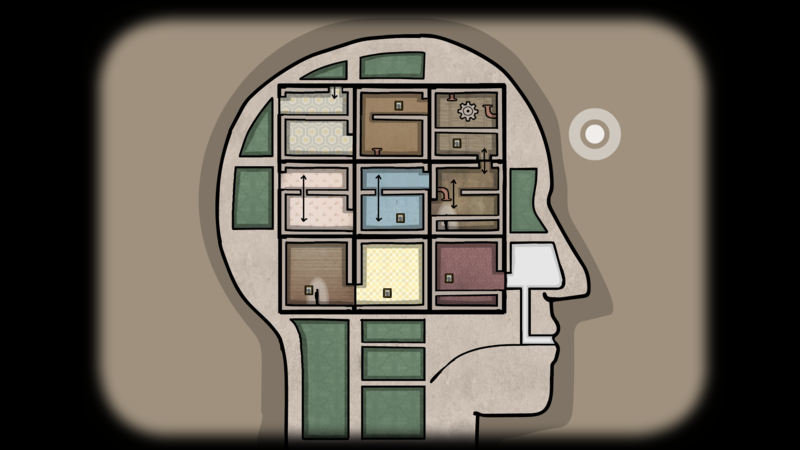 You will wake up in the same room, but soon this new story will take some suprising turns. 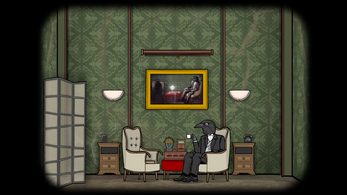 Chapter 2 contains numerous fresh and more challenging puzzles. You will encounter old friends and enemies. Go deeper into your mind, learn more about the meaning of "Paradox" and discover the fate of Dale Vandermeer. 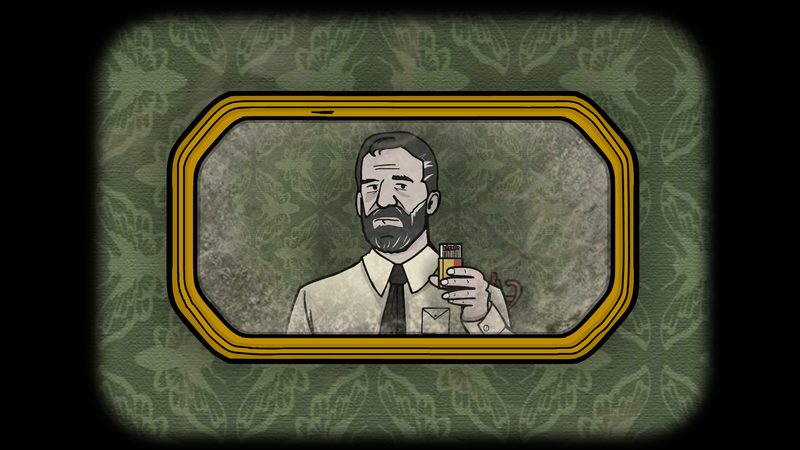 Paradox: A Rusty Lake Film will be released together with the accompanying game: Cube Escape: Paradox. 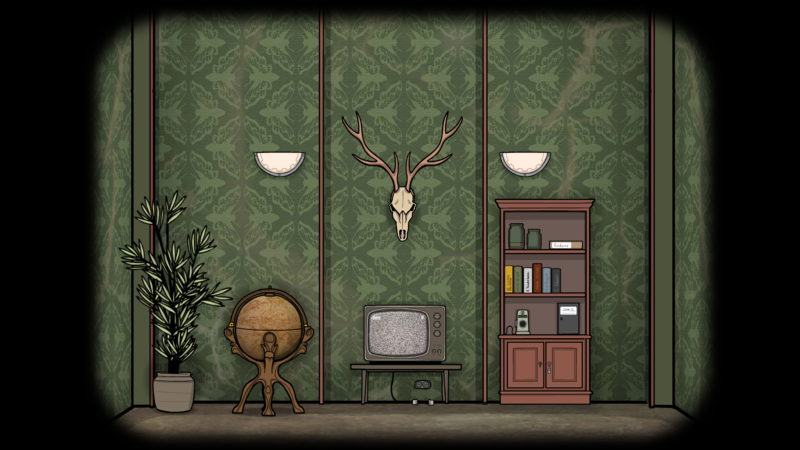 In this unique crossover you follow detective Dale Vandermeer who needs to escape the room in parallel universes. 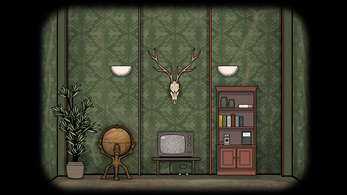 Both game and the short film will be connected in various ways: find secret symbols, unlock multiple endings and above all experience the same room in different ways. Click on the arrows and drag to navigate around the environment. Some objects you can drag. Interact with people and objects by clicking. Select found items in your inventory and click somewhere on screen to use them. For all players who experience a small glitch, please try the Reset level option in settings first. If you experience any trouble you can try again. 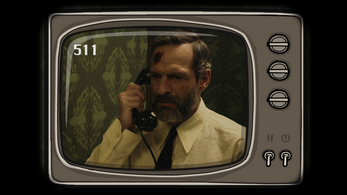 If the reset doesn't work, let us know (by email: info@rustylake.com) so we can fix the glitch in the update! If you buy chapter 2, please install the new package en play from that build. The save game is filed in your Documents so it will remain the same. However, if we release an update please make a back-up of your save data before updating to a new version. - Windows users: hit the .exe file to install the game. - Mac users: if you get the error App is Broken, please check the Read Me file. Absolutely brilliant, as usual! 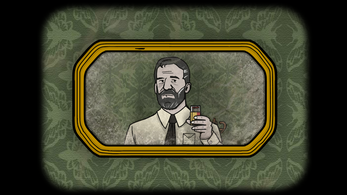 I've played all the Rusty Lake/Cube Escape games, and bought every premium game thus far. I'm fascinated with the saga of the Vanderboom and Eilander families. Truly excellent storyline and gameplay that keeps you thinking. Great, great, great game. 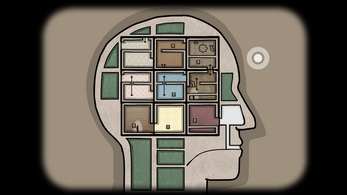 So interesting and fun one of the best puzzle games I've ever played! This game was awesome. I have only played Chapter 1, but I plan on playing Chapter 2 and watching the short film very soon. Great game, and keep up the good work guys. I can't wait to see what happens next! the short film is so cool. 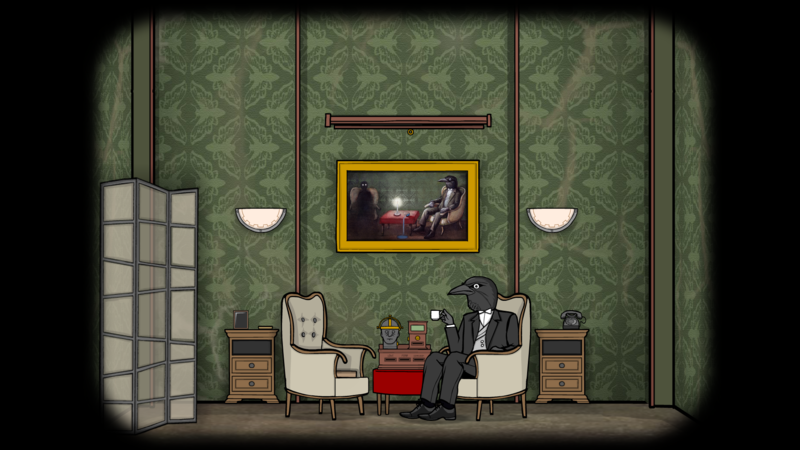 I would have got the game here, If only my debit card was supported by itch. I will get it on google play. 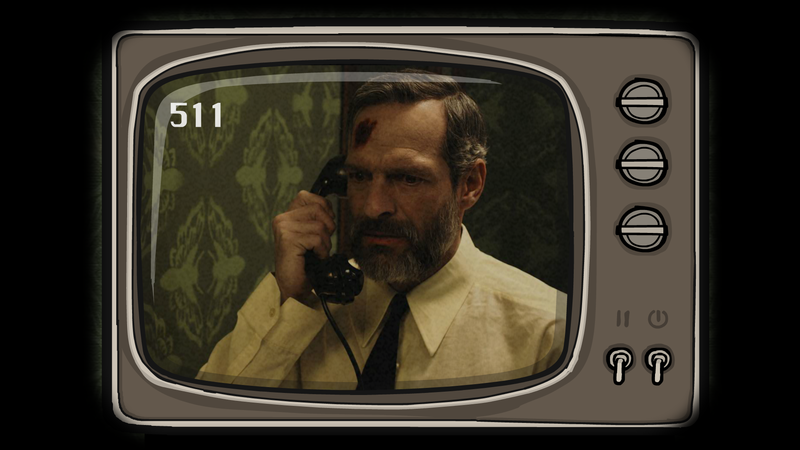 I just checked, there are a lot of cube escape games published by rusty lake on google play, are these games related or standalone. if related where should I start? You can start from "case 23". Then Paradox. cubeescape.com has the order by release. Episode one of full lets play and walk through! Subscribe to Strattisfaction!